Explore the local open-air food market with Cordon Bleu-trained chef Charlotte and prepare a fabulous three-course meal in her state-of-the-art kitchen in the 7th arrondissement. 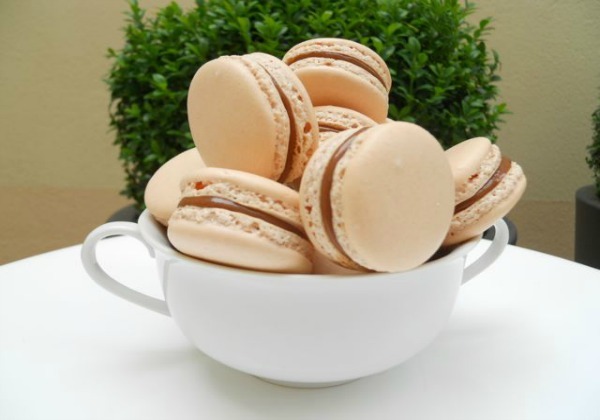 Savor the secrets behind Paris' ultra-trendy and undeniably delicious macarons with this cooking class that teaches students the art of creating the treat - along with generous samples! From Crème brulées to Chouquette, you’ll have the chance to master the art of creating a collection of decadent French delicacies that both you and your loved ones can enjoy. Famous for its richness and complexity as well as its rustic simplicity, French cuisine is such a treasured part of French culture that UNESCO declared it a “world intangible heritage.” For visitors to the Paris, getting in touch with this tradition is as easy as popping into a local boulangerie early in the morning or dining at a tiny bistro in a tucked away side road. Whether you are an avid cook or have trouble boiling water, it’s hard not be inspired to whip something up yourself as you stroll past brasseries, fragrant patisseries and cafés. Try your hand at putting together your own Parisian picnic using ingredients gathered from Rue Cler Street Market, an idyllic cobbled road lined with magnificent bakeries, butcher, cheese and wine shops. 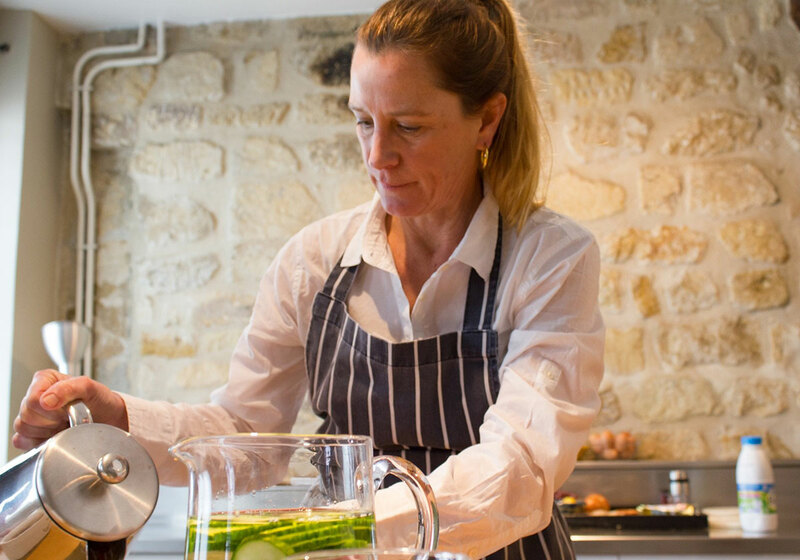 For a more in-depth look at French cooking, it’s hard to beat a cooking class. Taught by chefs and longtime Parisian residents, there is something about cooking with locally sourced ingredients that puts you in touch with the Parisian culture in a unique way. And not only will you leave with your very own delicious samples, but you’ll also come away with new skills to wow family and friends at home. 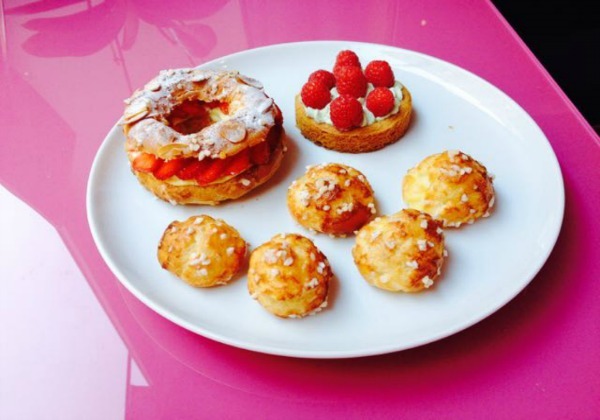 Unleash your inner chef with a cooking class during your vacation in Paris! A truly unforgettable experience, here’s how to make a cooking class the icing on the cake of your Parisian holiday.